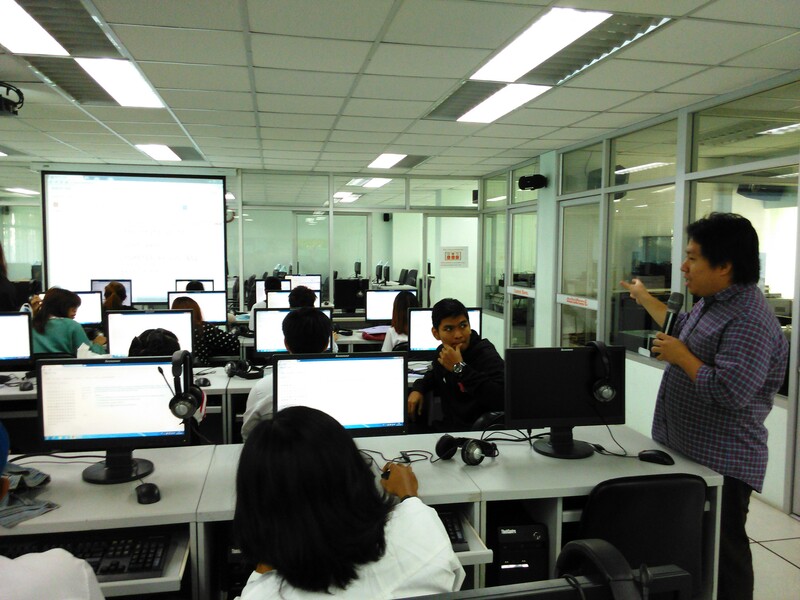 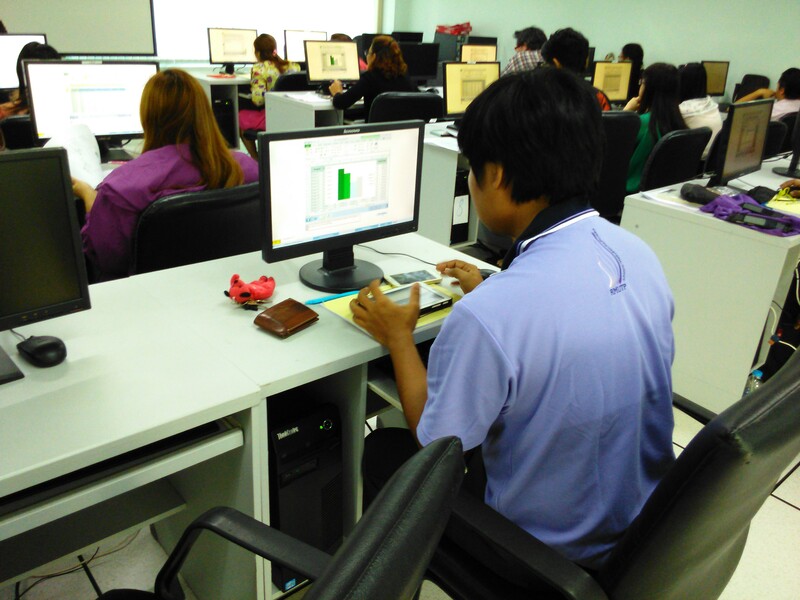 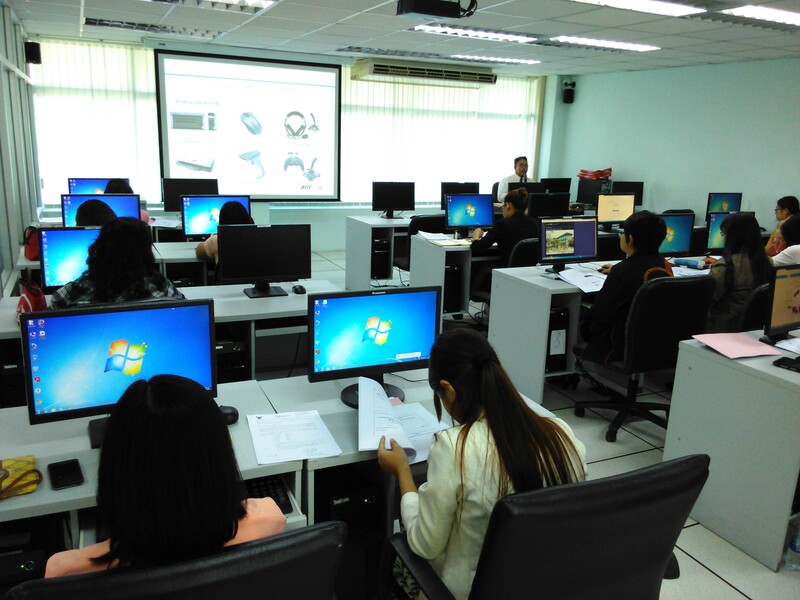 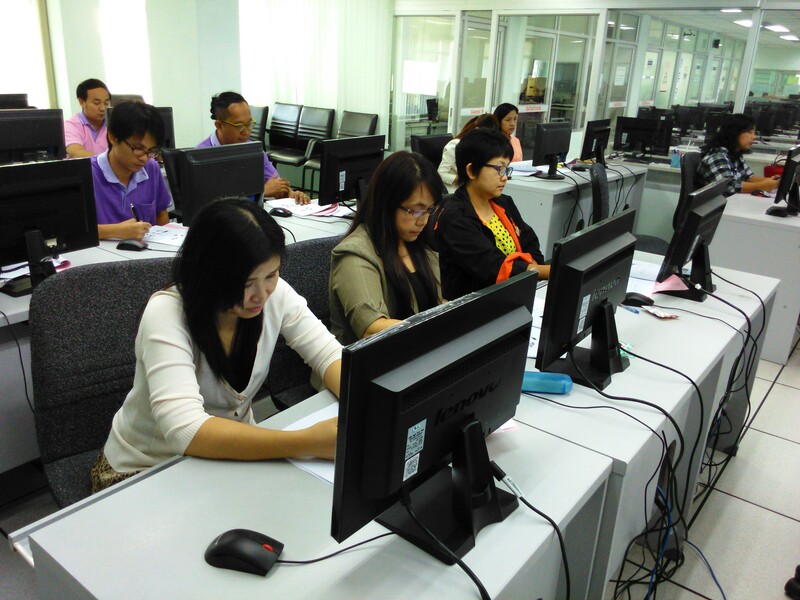 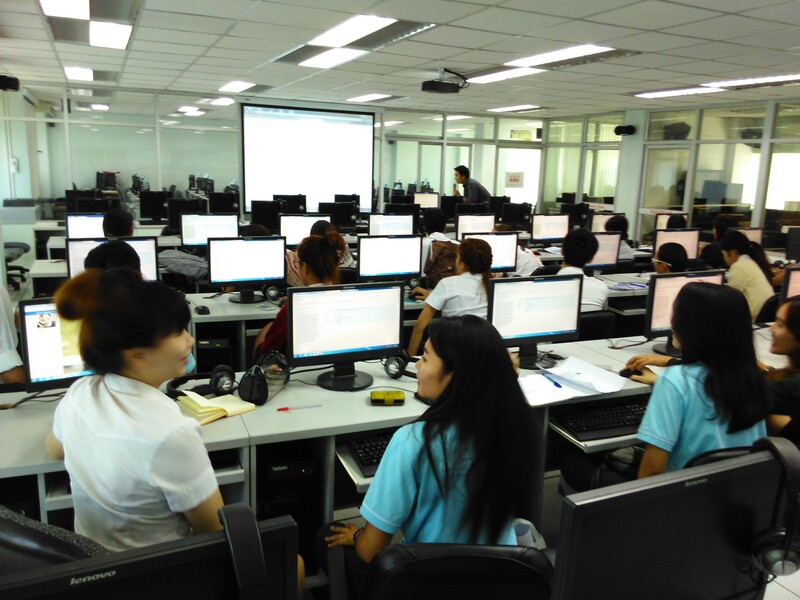 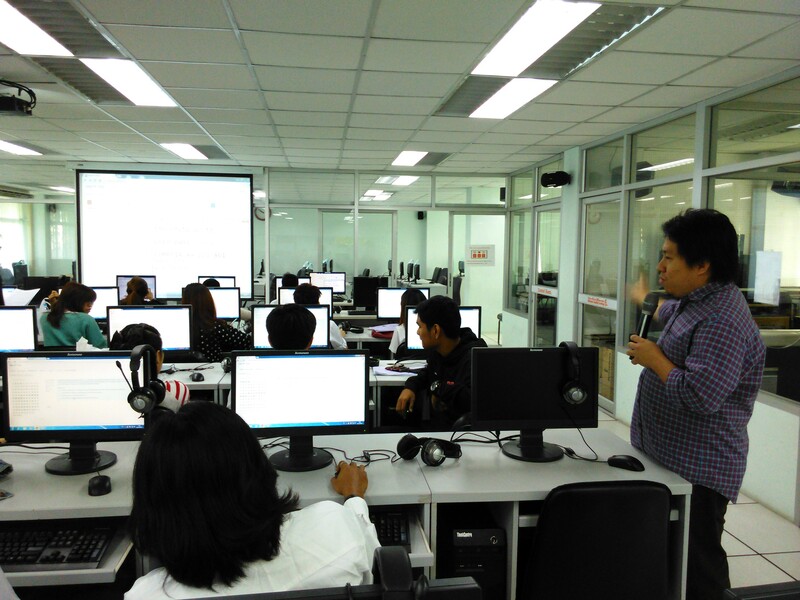 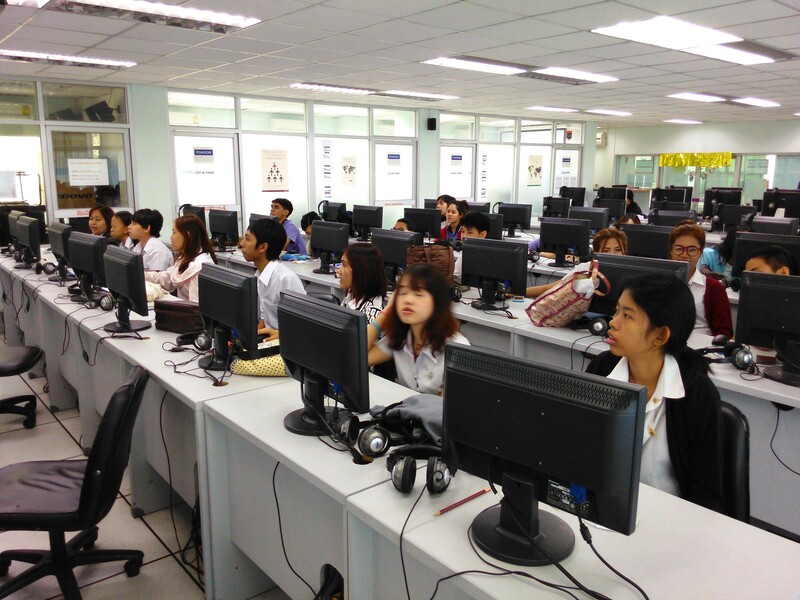 Arit held AEC training project for 2015. 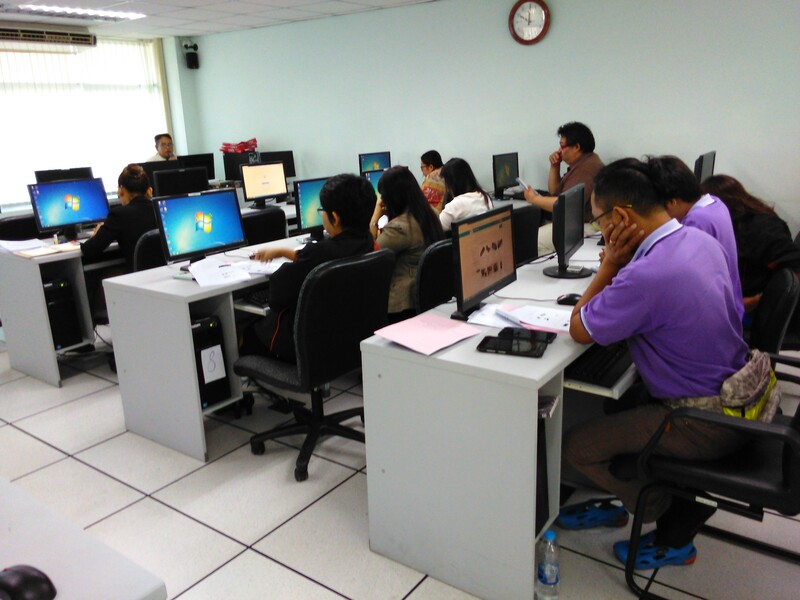 First phase start in December, 2015 with 3 courses. 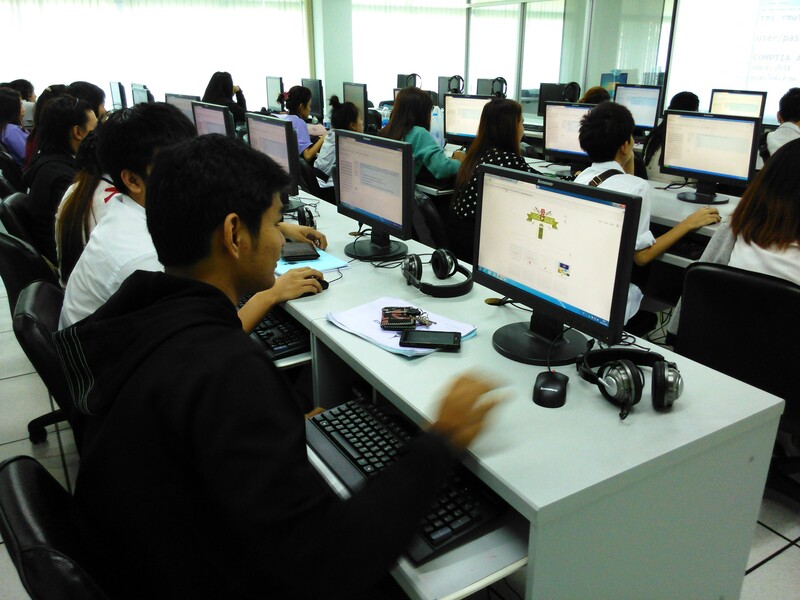 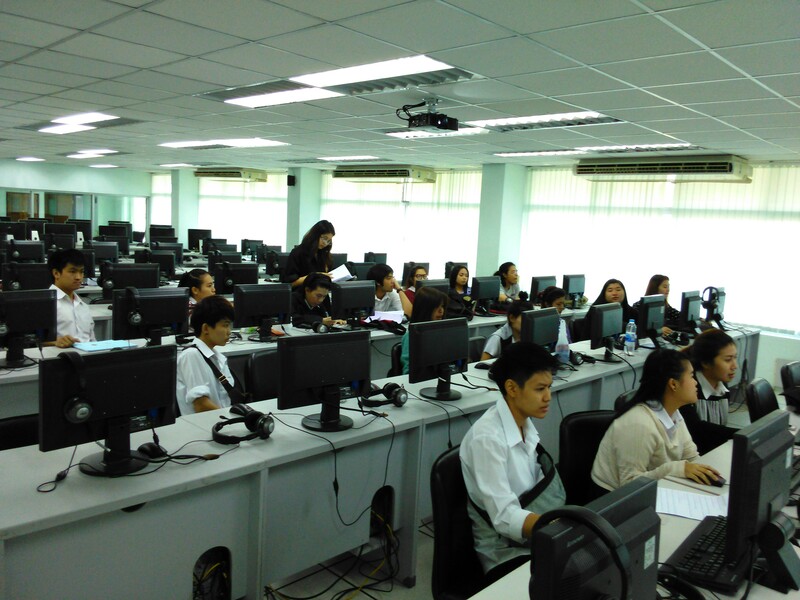 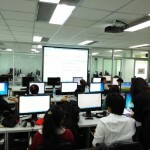 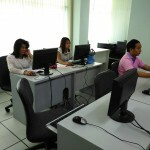 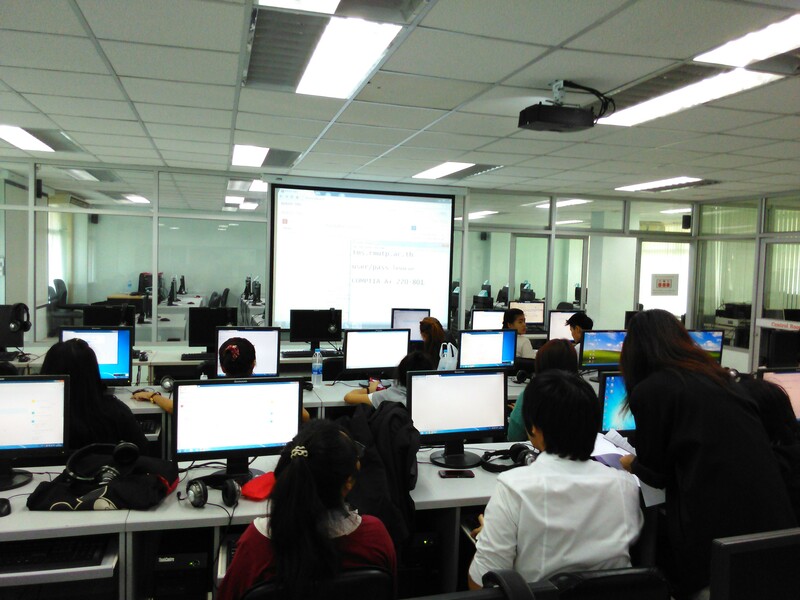 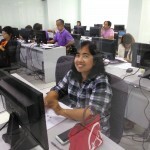 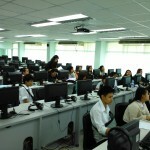 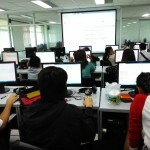 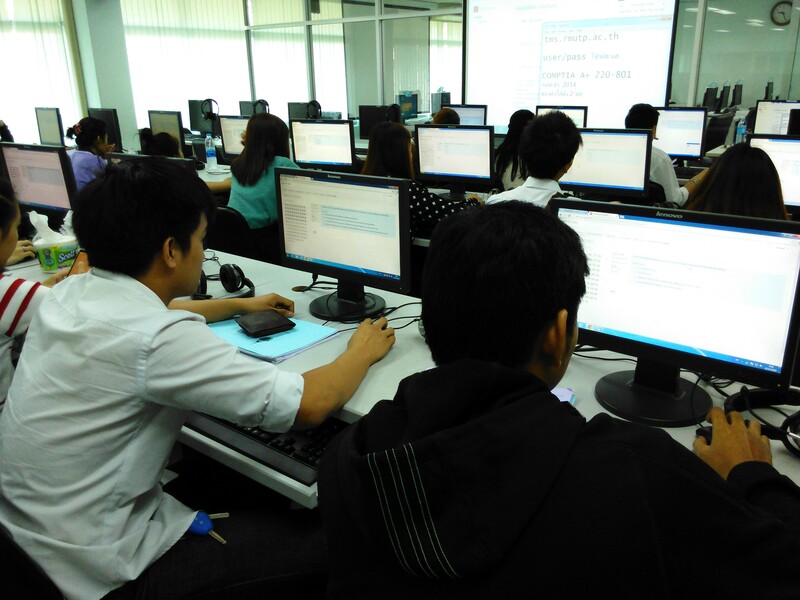 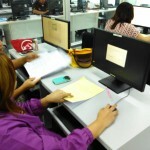 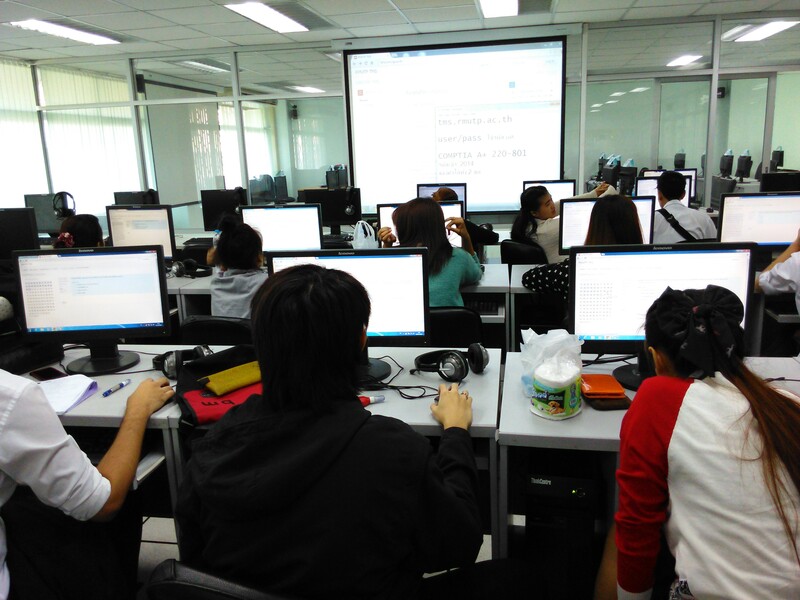 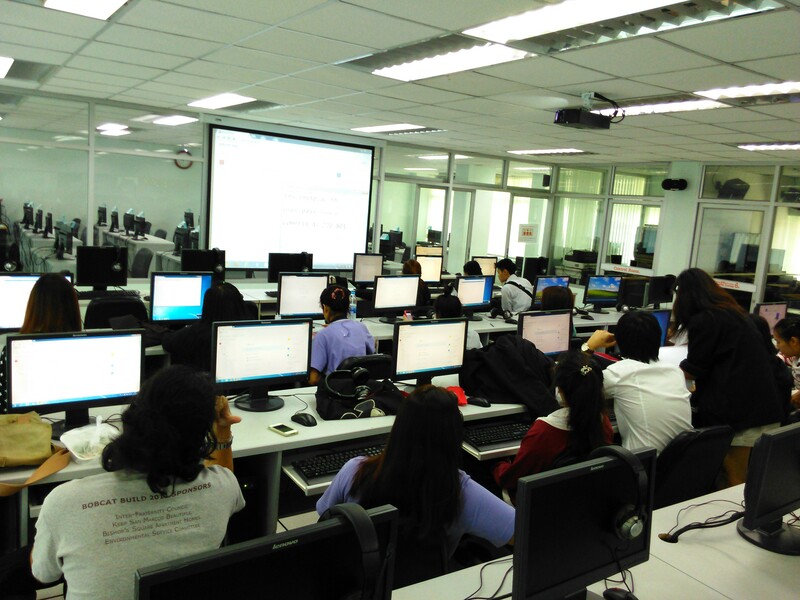 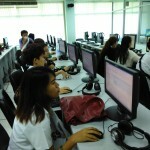 More than 100 student join CompTIA A+ course and pass the exam. 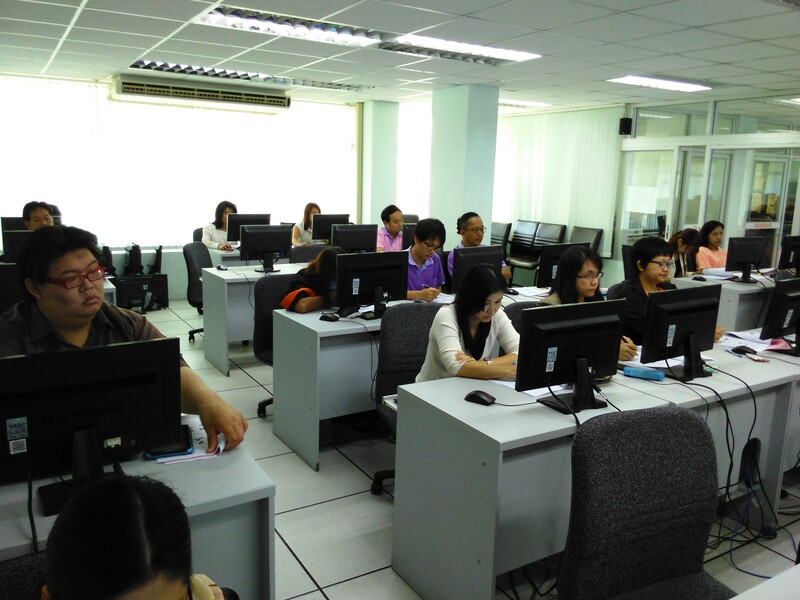 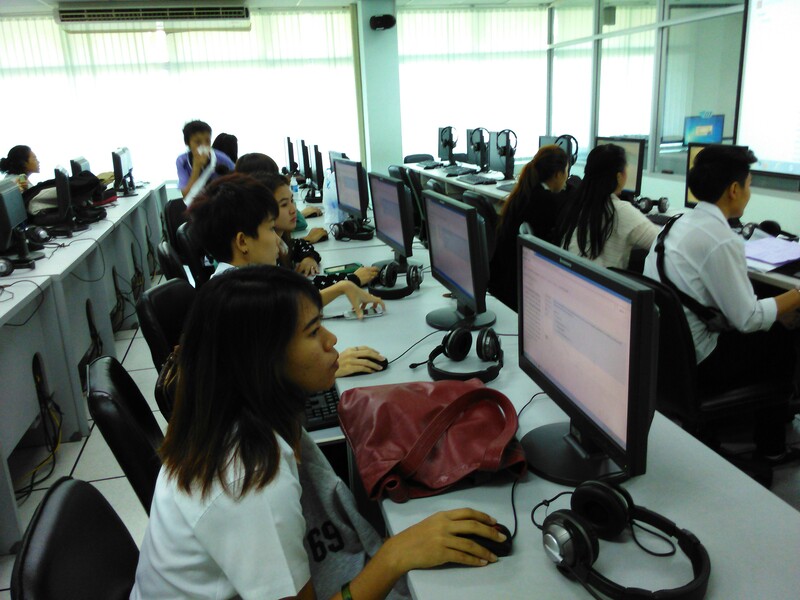 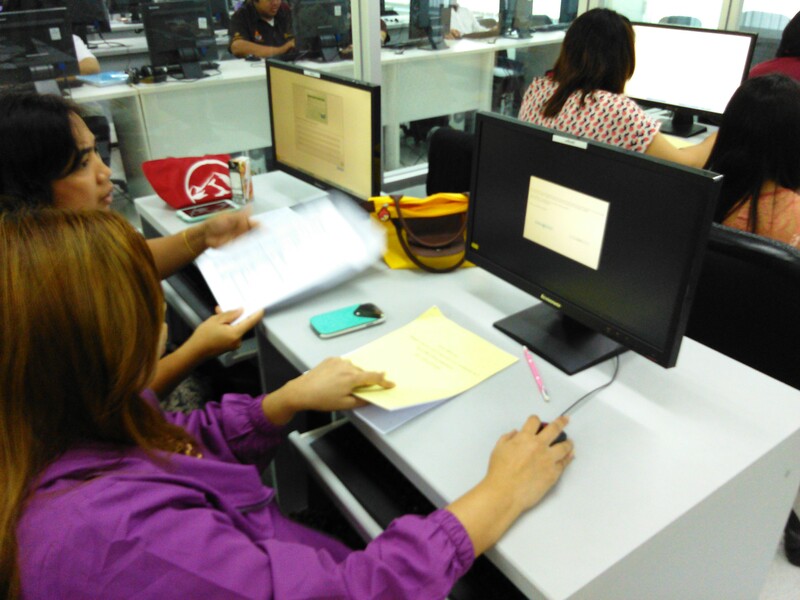 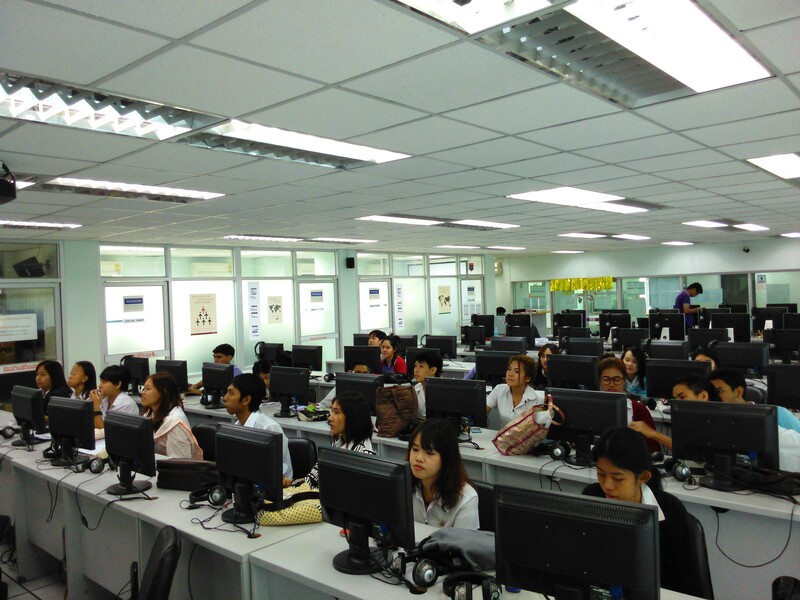 There are 59 staffs join Digital literacy certificate (IC3) program and 14 student join Adobe Certified Associate (ACA) program. 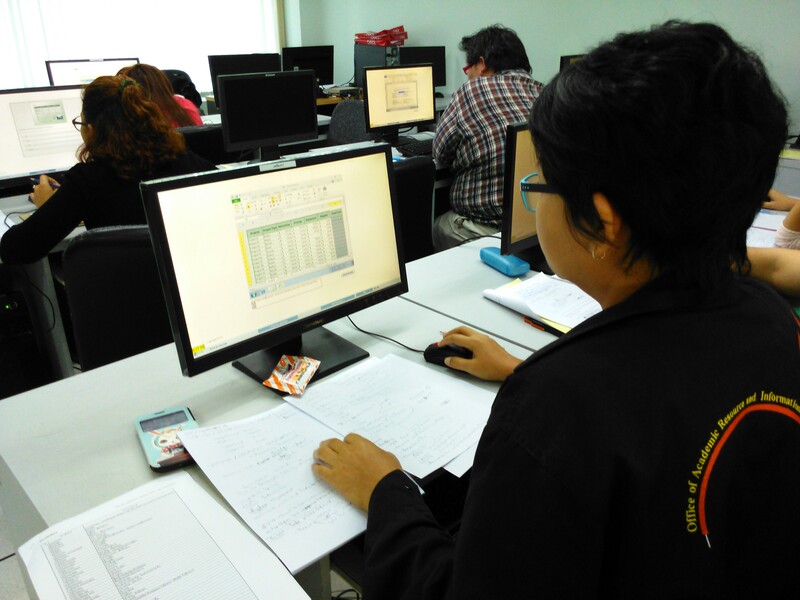 Over 75% pass the exam and get certificated. 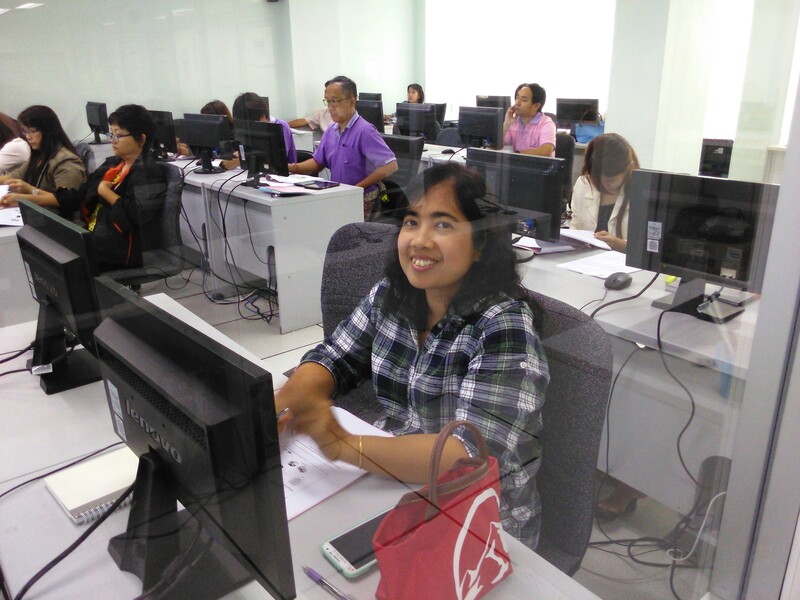 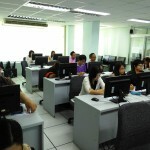 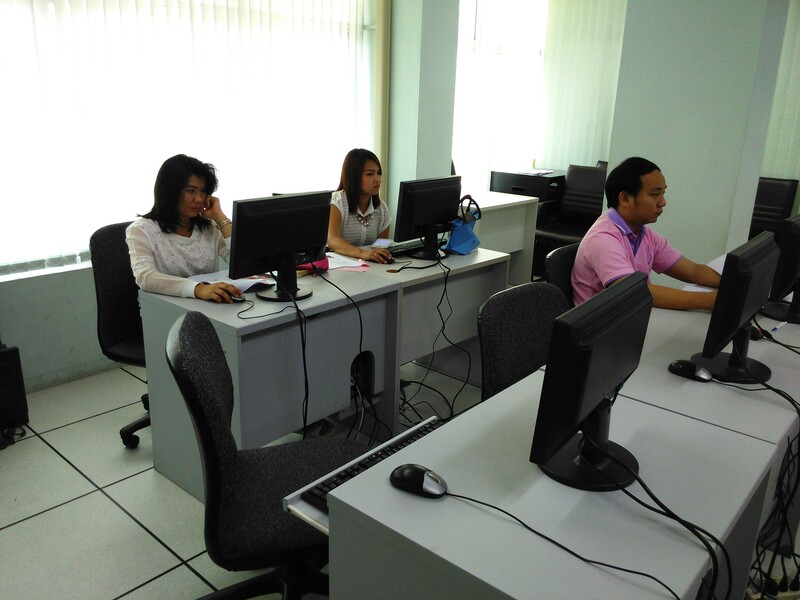 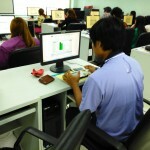 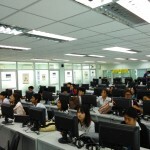 Courses offer at North Bangkok, Dhevej and Bangkok Commercial. 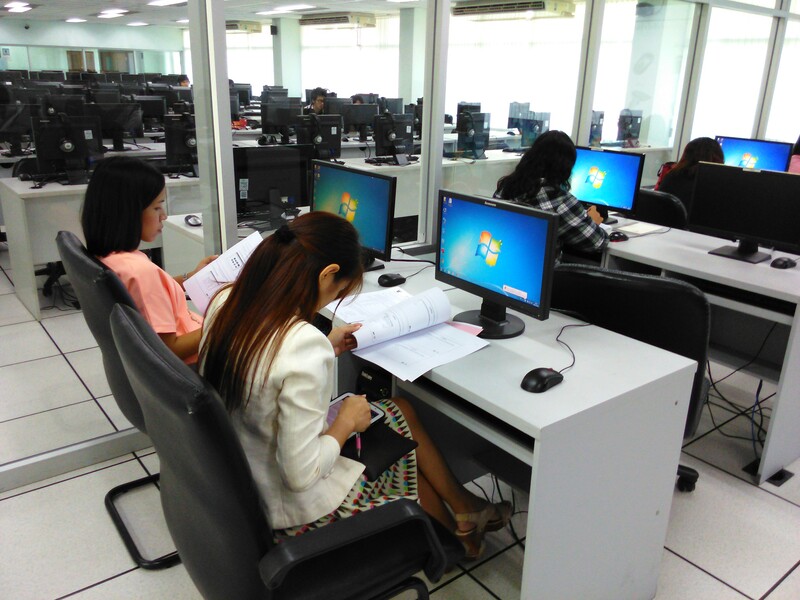 Phase two will start in May, 2015.